NEW ORLEANS – A New Orleans man is suing a local barber shop/salon after allegedly slipping, falling and suffering injuries that necessitated ankle surgery. Brandon Vicks filed suit against Headquarters Barber and Beauty Salon Inc. and their insurer in the Orleans Parish Civil District Court on Dec. 29, 2014. 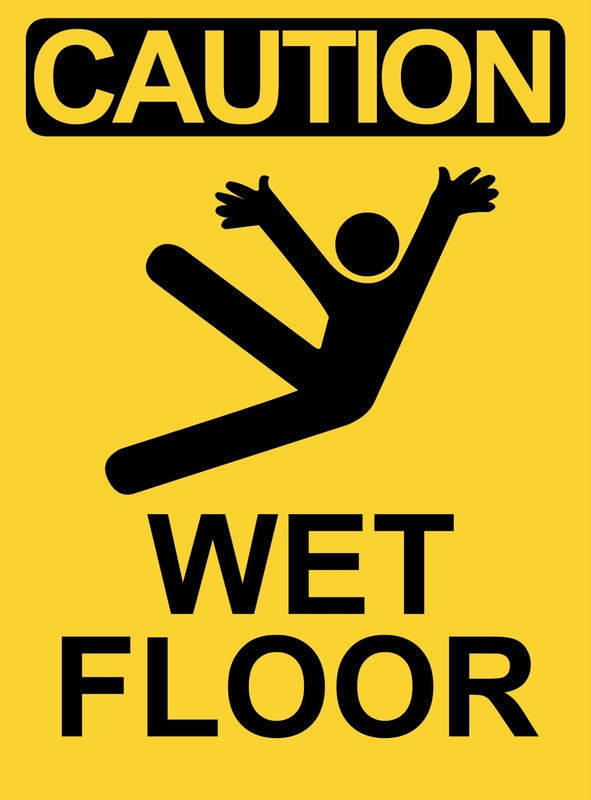 The plaintiff asserts that upon exiting the store he slipped on a wet surface and was injured. The plaintiff states that as a result he sustained injuries that required ankle surgery. The defendant is accused of failing to properly warn its customers of a dangerous condition, failing to place warning signs around a dangerous area and failing to maintain a reasonable level of safety. The plaintiff seeks an unspecified amount in damages for physical and mental pain and suffering, loss of enjoyment of life and medical expenses. The plaintiff is represented by Michael C. Code of Metairie-based law firm Uddo, Beatmann & Code. This case has been assigned to Division F Judge Christopher J. Bruno.